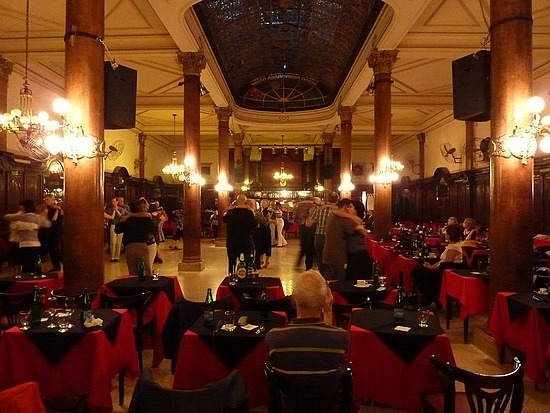 Confitería Ideal matinee milonga…..is certainly full of interesting and passionate stories. If only the ornate wooden walls would disclose some of the secrets that lay within. To some, the milongas used to be a place of hidden encounters with friends and lovers. No-one ever really spoke about the goings on and it was like what people say about Las Vegas….what happens in Vegas….stays in Vegas. Many participants would drop in on their way home from work and no-one ever knew. 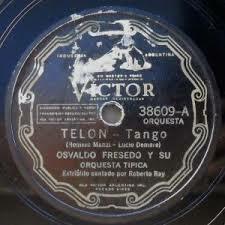 Others might have clandestine relationships that only people within the milonga saw. This only made the milongas more fascinating and tempting. An underworld of hidden riches waiting to be found. This entry was posted in claudio strang, close embrace, isabella, Isabella Szymonowicz, tango, tango argentino.